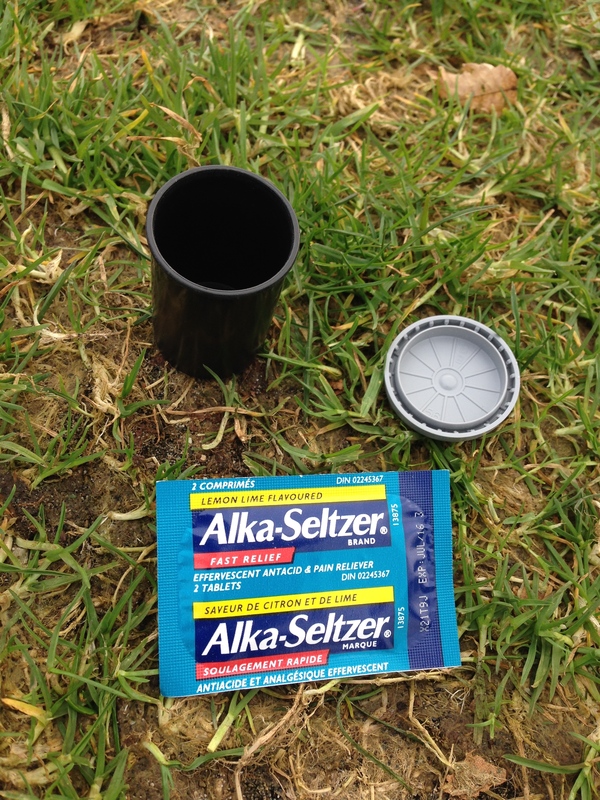 Drop Alka seltzer in water to make gas. Seal the reaction in a film canister/small container to make an explosion (or make the same gas with baking soda and vinegar). The chemical reaction can be modelled. 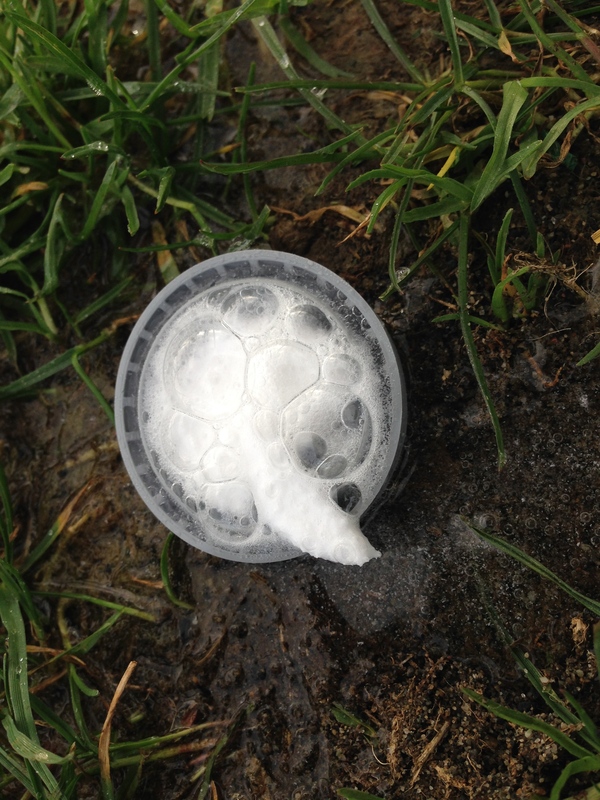 Half fill the film canister with water, drop half an alka seltzer tablet in it, snap on the lid, turn upside down so the lid is placed on the ground, then stand back. 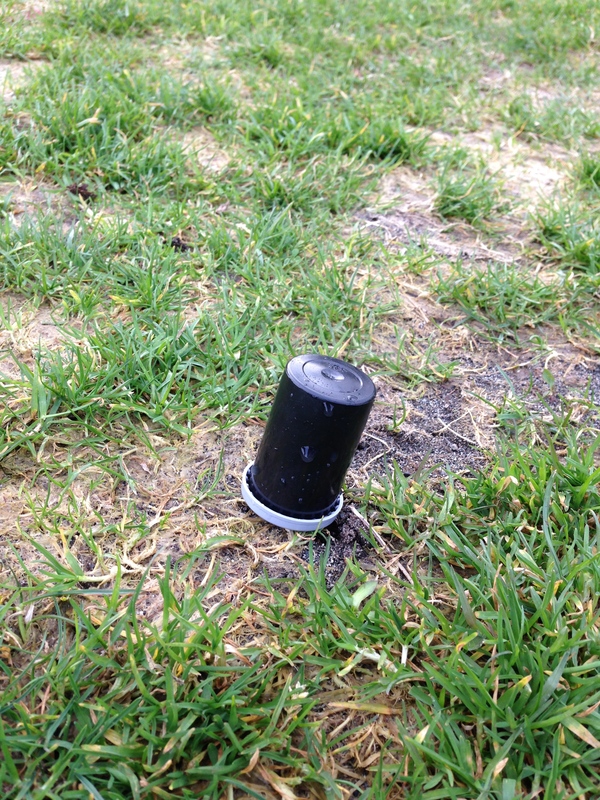 As the carbon dioxide gas builds up in the film canister, the pressure is eventually too great, and the lid is pushed off, shooting the canister base into the air. 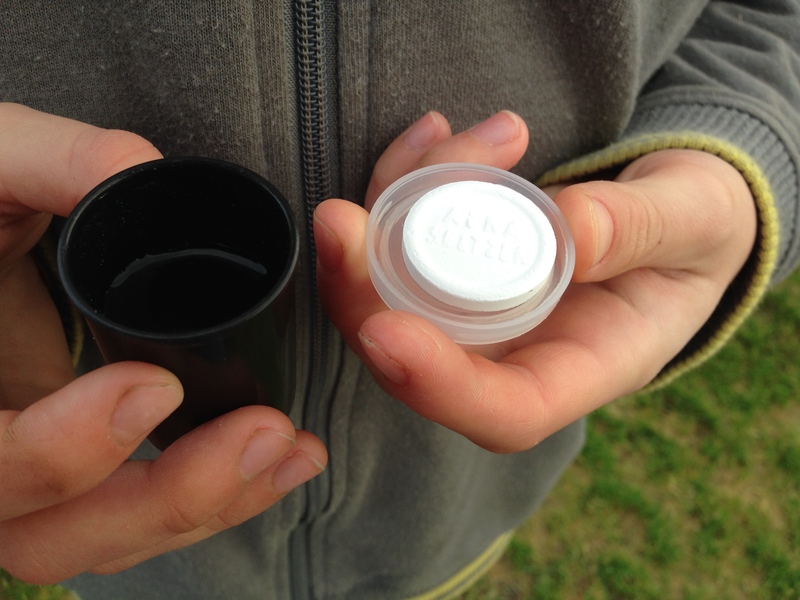 The film canister can also be filled with baking soda and vinegar for the same effect (and cheaper). 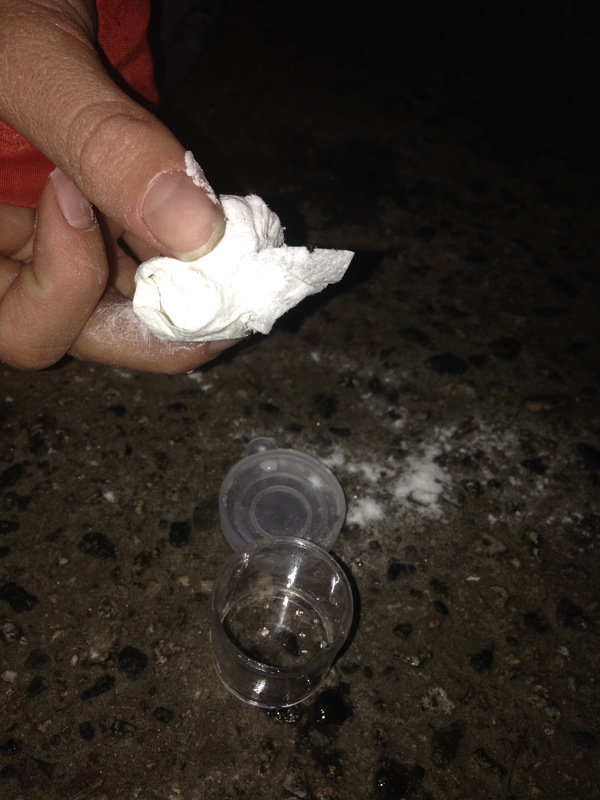 Place about 1/8 tspn baking soda in a piece of toilet tissue and twist closed (to make a head of baking soda and a tail of just tissue), place in the vinegar with tail down, cap the canister then turn over to place on the ground. Alka seltzer contains an acid and a base, which when dissolved in water, can combine to produce carbon dioxide gas and water. Optional: model the chemical reaction using modecule models. Give each student a model molecule of HCO3 and an H atom. These are the components of Alka seltzer/baking soda and vinegar. When the alka seltzer gets wet, these molecules combine and rearrange to make two new new molecules. When the baking soda and vinegar are mixed the molecules react to make two new molecules. 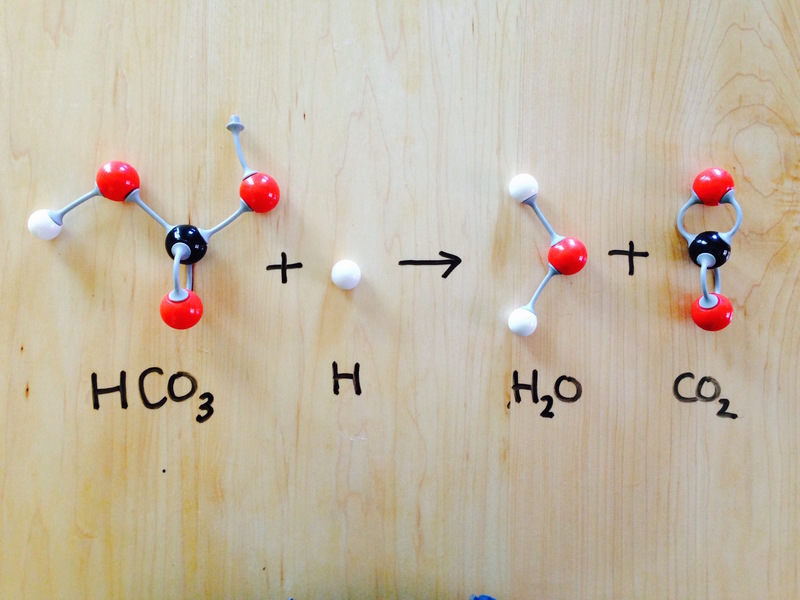 Ask students to figure out what these new molecules are, giving them the hint that one of them is water. Carbon dioxide is a gas, and as more and more of it is made by the chemical reaction, the gas builds up in pressure until it blows the lid off the film canister. I have found film canisters variable in how they seal, so the explosion is not reliable. Set off enough so that every student sees a good one. Dollar store little containers also not 100% reliable. Try small corks in a longer tube?